Worried with huge amount of cables? Want to get ride of them? Play your favorite musics on any speakers, anywhere, anytime without wires. Connect the Bluetooth driver to USB power adapter/power bank. Turn on both speaker and Bluetooth driver. Also turn on Bluetooth on your smartphone/PC/Media Device. Search for Bluetooth device with name 'BT Speaker' and pair to connect to it. Done. Now just start playing. Connect your speaker's 3.5mm aux cable's to 3.5mm audio splitter. Turn on Bluetooth driver and the speakers. 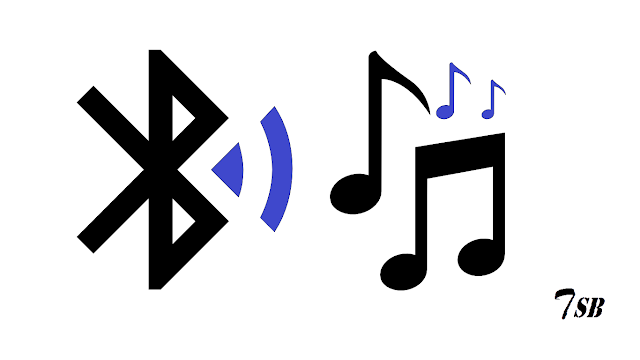 Also turn on Bluetooth on your smartphone/PC/Media Device.